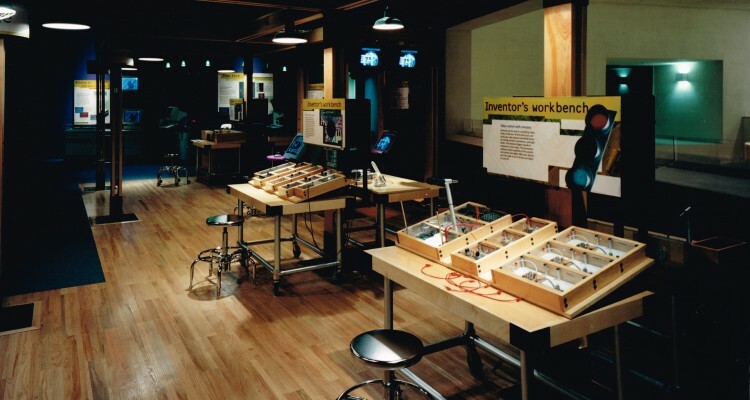 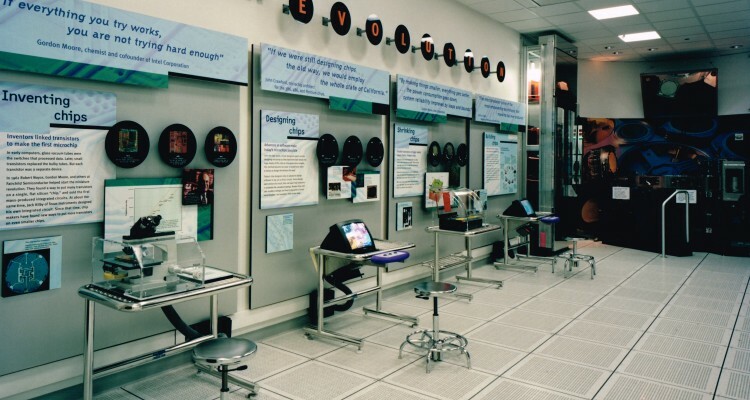 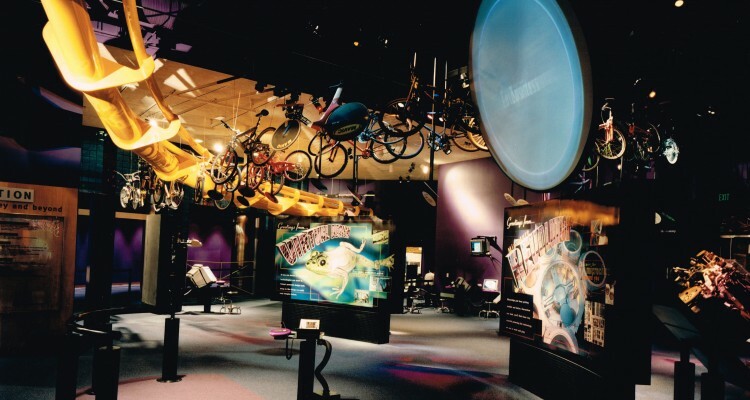 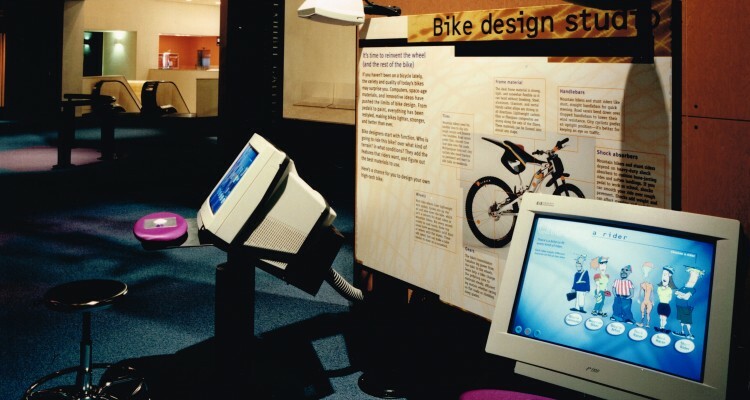 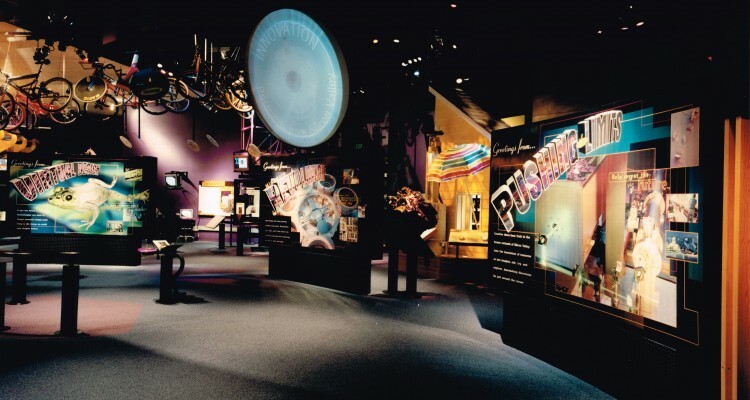 From microprocessors to magnetic storage, computer mouse to mountain bikes, Silicon Valley contributes varied and valuable technologies to the world. 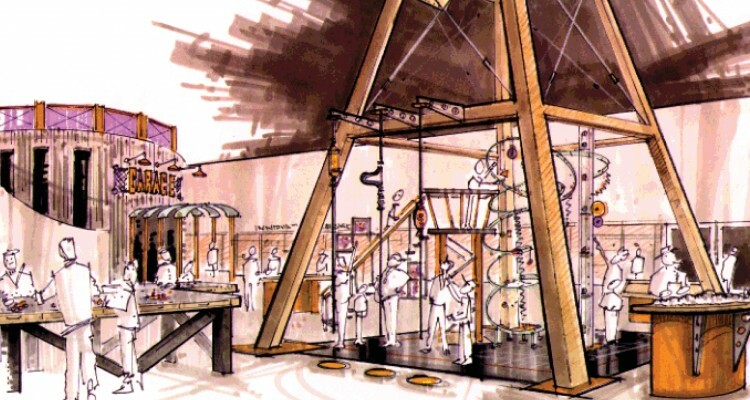 The Innovation exhibition was a celebration of the inventive spirit for which this region is famous. 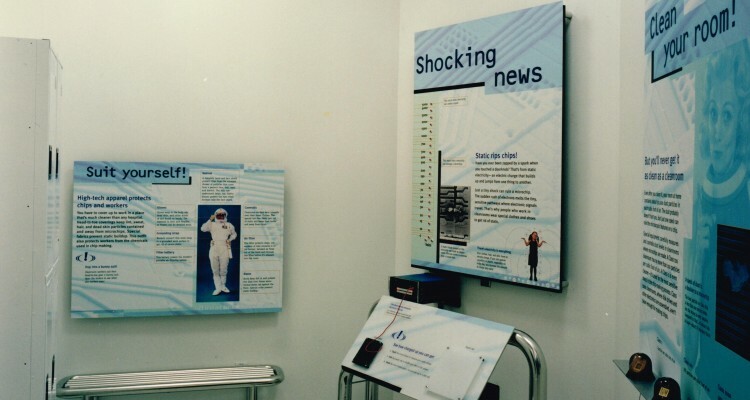 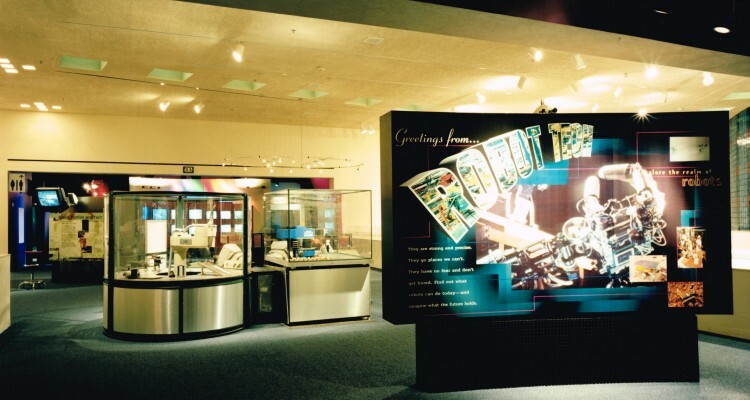 Using retro postcards to introduce areas of Innovation, this exhibition examined “garage” incubation, integrated circuits, the design process, and robotics.